and what better day than on my birthday? Because honestly i didnt think i would make it to my age... i actually thought i would have died 3 years ago either from suicide or from anorexia killing me. But look at me now... alive. And one of the best feelings is knowing EVERYTHING i have achieved and overcome in all those years that have passed. I have done things i never thought i would do or be allowed to do. Ive fallen in love with strength training and love running even more than i did before. I have amazing friends and an amazing family. I have a functioning body that is healthy and strong. I have done things on my bucketlist which at one point in my life were just dreams i never thought i would achieve. I have gone to New York, i have run the colour run, i have long blonde hair (?!! ), i go to a school i love, i am healthy, happy and strong which is most important!!! So to those of you who are struggling think of what it is you want in your life.... you might not have any goals or any motivation, it might just be black and dark. No hope for anything, but then you have to CREATE hope. You have to CREATE motivation. Because it wont just come you. Sometimes you just have to fake it till you make it. You have to listen to your doctor, listen to your family and friends. Eat. Even if you want to cheat, skip meals, workout,, cut yourself, purge, binge etc think its YOU who has to take the consequences... its YOU who will spend even more time sick, miss out on even more life. This is YOUR life and i am pretty sure you dont want to spend it hating yourself, hating your body, thinking about death and living by a set of rules and restrictions. There is more to life than that. However, its not enough for me to say any of it... its not enough for me to tell you that it will get better. Or tell you that you arent fat or wont be fat. Or to tell you that its worth it... this is something you need to experience yourself. You need to FIGHT FOR YOURSELF. For your life. Life isnt easy, nobody has ever said its easy and right now it could be GODDAMN AWFUL. Everything could be awful, i get that. But you can still survive it. Sometimes you just have to take one moment at a time. Take one step at a time. Things wont ever get better by starving yourself or running away from the problem. 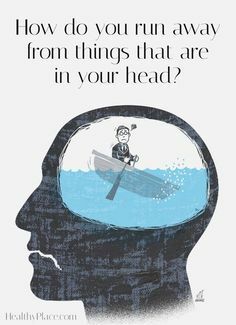 Especially not when the problem is in your head. DO TALK TO SOMEONE. OR WRITE A LETTER OR SOMETHING, But communicate your feelings to someone. They can help you, they can support you. They cant do the fighting for you, but they can support you. Help you set up a strategy.... this can be the hardest step of all, admitting you need help or even asking for help. Talking about your problems. But this is a very important step. You cant and shouldnt suffer in silence. I know many people are also struggling with the weight gain and it going to your belly... this is hard but you have to realise its not the end of the world. Your body NEEEDS fat on their stomach. There is absaloutly nothing wrong with that. 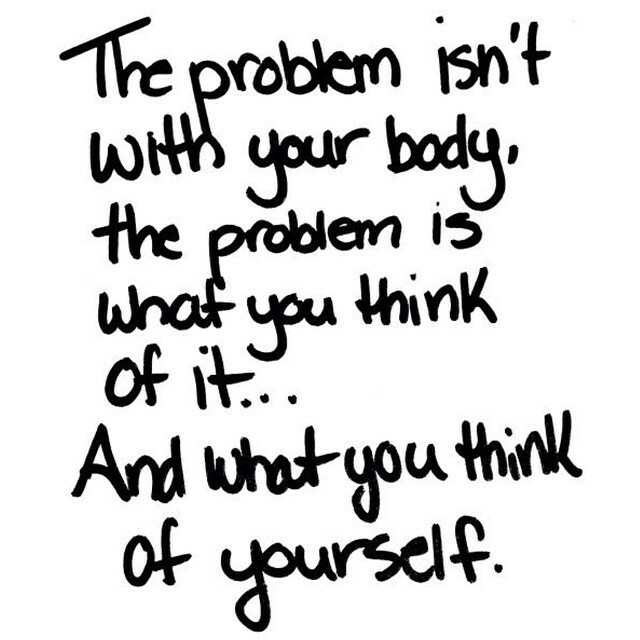 You cant let that define you, just like your weight... there is more to life than that, Nobody else cares or thinks about your stomach, they see YOU. They look at your face and see your personality, not your stomach. And everyone bloats, has stomach fat etc dont compare yourself to models and pictures of people in magazines because thats all photoshop and certain lighting. Find your motivation and most important dnot give up!! Think of what you are giving up on, what you could be missing out on. There is so much more to life than what you are going throug hnow - whatever your struggles are. You need to get past these struggles and know that there is more out there... you can turn your life around, do things you want to do and live a life you love. Turn your life around and make a change, even if its scary it can lead to better things.